When was the last time I simply listened to music–without doing anything else? When did that stop for us? Maybe it never stopped for you. I hope that’s the case. I may say “I’m reading.” Or, “I’m watching a movie.” But how difficult is it to just close my eyes and focus on a record for its own sake? Not driving and listening, not making dinner and listening, not bathing the kids and listening, not working out and listening but just…simply encountering the work. It’s actually my dream for people to encounter my work that way. On a great hi-fi system or with headphones—I’ll come to your house and give your dog a swirly if you listen to my records on those infernal laptop speakers. I’m serious. They call me “The Wet Bandit”. But you know me–I appreciate the auteur. 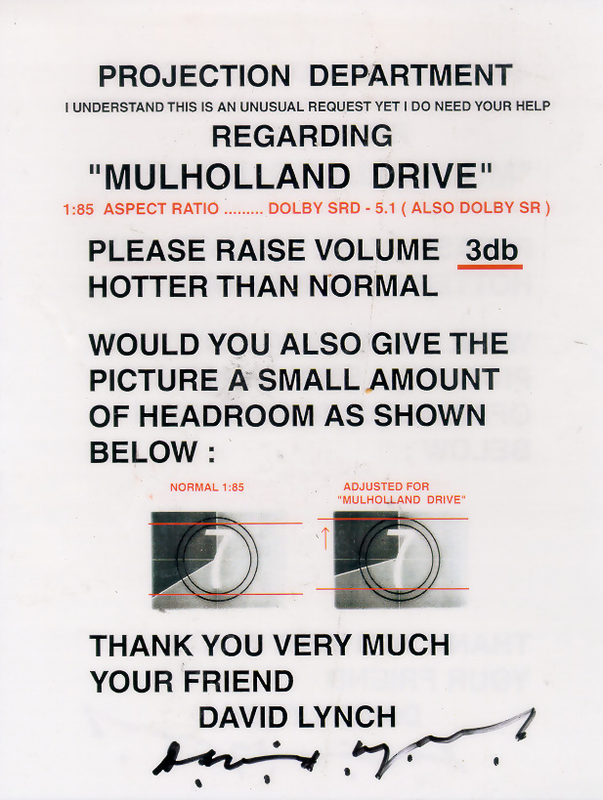 I love how David Lynch sent specific projection instructions to cinemas. So the other morning, I awoke naturally, and my kids were gone, the wife snoozing blissfully beside me, and I listened to the incomparable Songs of Pain and Leisure by TW Walsh. There’s another guy with the “auteur” touch–his fingers are apparent on any project he writes, co-writes, mixes, or masters. I’ve talked about self-imposed (or external) artistic restrictions as process before, and see it as one of the best things you can do for your creative process. We creators have a difficult time with freedom, especially with the amount of flexibility given in digital audio workstations and the irony of Fredkin’s Paradox. To the point of style and stricture, I’ve been really turned on to Tony Zhou’s “Every Frame a Painting” video essays. My favorite one so far is the one on David Fincher’s shots. Last night we devoted a date night to a Japanese-fusion burger bar and Fincher’s latest effort, Gone Girl, and it was too hard to not be delighted in his framing. In the age of AutoTune, “magical” digital audio editing, the “Photoshopping” of audio, what don’t you do in your songwriting and production? He doesn’t do handheld (he does but extremely limited 1-3 shots per film). And further, he uses it for contrast. He’ll have another shot on a tripod for contrast, showing a character in a power position. For application in songwriting, is there something you won’t do? It could be play in major keys. It could be not writing in 4/4. I try to never use the word “love”. Humans don’t seem to be operating the camera; instead, it looks like the viewer is looking through the eyes of an impersonal omniscience. Our difficult job is to make songs sound familiar, yet new. Our songs should have elements of excitement, and pushing forward the art form, yet at the same time feel like they’ve always been in the world. Rare camera close-ups. When it happens, they end up having more power because they’re normally withheld. A. Close-ups are the parallel of dynamic down-shifts in arrangement. 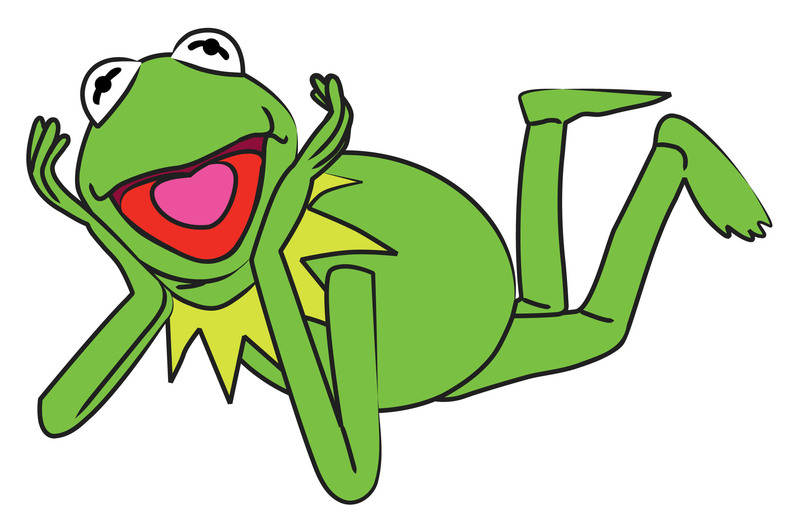 When the instrumentation dramatically minimizes, most things cut out but the vocal for dramatic effect. It has to have the contrast of fuller arrangement for it to really work. Directing in as wide an angle as possible. Fincher tries to let normalcy dominate his scenes. The perfect execution of banal. Sometimes flashiest isn’t the best. If you have a strong melody, captivating lyric, and interesting harmonic content, it’s probably a good song, and the production won’t have to make up for it. “A person willing to fly in the face of reason, authority, and common sense must be a person of considerable self-assurance. Since he occurs only rarely, he must seem eccentric (in at least that respect) to the rest of us. A person eccentric in one respect is often eccentric in others. Reading: “Living Life All the Way Up”: Hemingway’s Moral Apologetic from Absence A friend sent me an essay he wrote; love the deconstruction of the modernist’s malaise-driven narrative. Watching: Gone Girl – she read the book; I didn’t. Stellar performances, enjoyed Fincher, as usual. Listening: Ariana Grande, My Everything – as a (guilty-pleasured?) fan of Max Martin’s songwriting, I can’t not check out everything he’s doing.